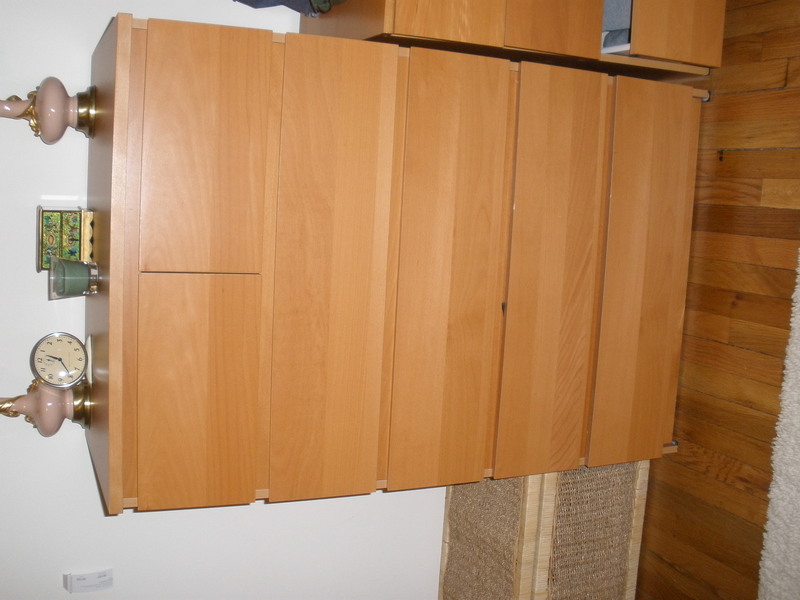 I have been considering selling my Ikea dressers for some time. For some reason I ended up emptying the contents of all of the drawers on the floor. I guess to see what was there and how much. So, the question is this: do I sell them on Craigslist and then decide what I want? Or live with them for now, perhaps living with my clothes piled on the floor for awhile? I think that the dresser look just fine and you don't need to sell it. If you don't like the way it looks, then a make-over will just solve that problem. Just have fun and paint it with colors that you want. You could also change the handles with a more interesting and cool ones. I think if that drawer do have a value for you, then just keep it. But if you think that you have to sell for it, the go. 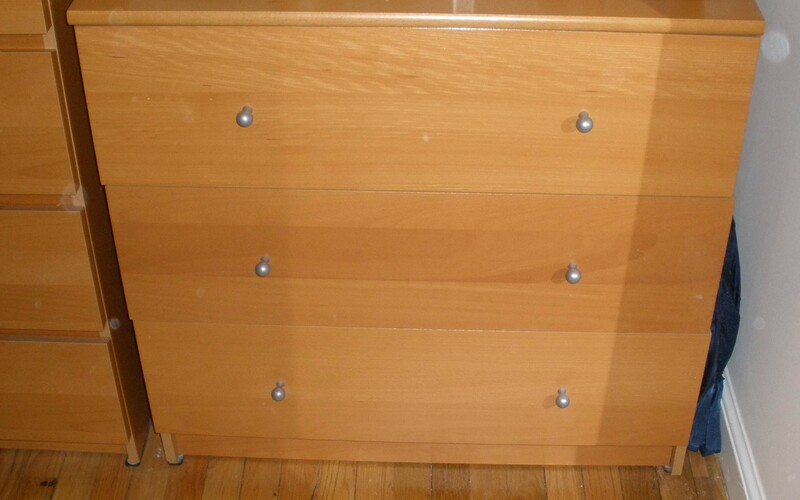 But i like the look of the dresser because it looks simple and very classic.